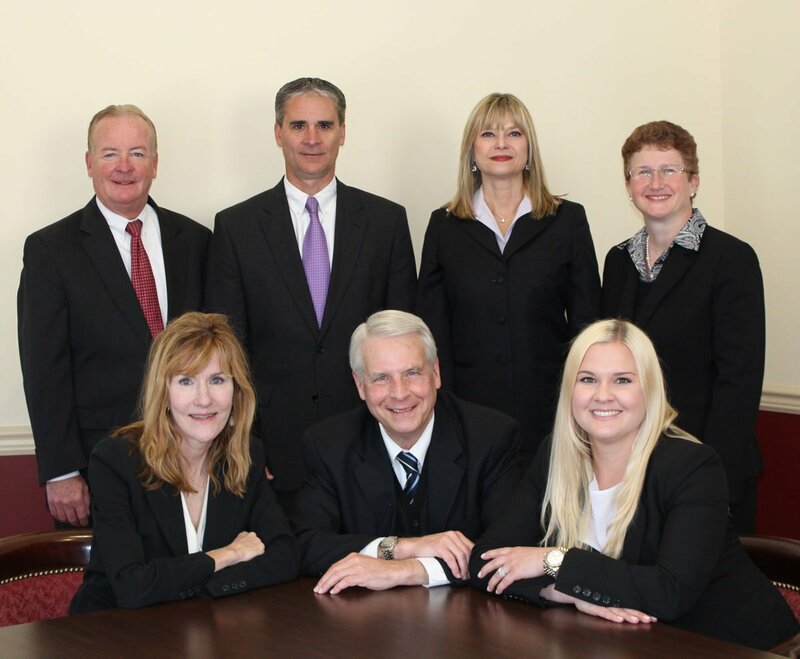 Clients have relied on the expertise and advice of the attorneys of Snee, Lutche, Helmlinger & Spielberger, P.A. to help them navigate complex and challenging legal issues. Whether shepherding a development project from acquisition through regulatory approvals or aggressively advocating in complicated, multi-party litigation, clients turn to SLHS for creative legal strategies and advice. Our attorneys represent clients ranging from individuals and families to local and national companies on a wide range of legal matters including business formations, conversions pursuant to new laws which become effective in July or October of each year, mergers and acquisitions, liquor licenses, trademarks, estate planning and administration, real estate development, civil and criminal litigation, government relations, commercial law (finance), administrative law and alternative dispute resolution. Does Your Business License Need to Be Updated?